Hi. Can anyone identify the species? I bought it at a flea market in the summer. I agree Boebs. I think photo one is as well but I'm not 100%. I would agree on that one too. Trichocerious Peruvianis is my guess as well. Good score even if we did not nail down the proper subspecies, they are the right kind either way and always get more beautiful every year. Edited by Coopdog, 01 December 2018 - 05:23 PM. Yea they both have the Peruvian look. 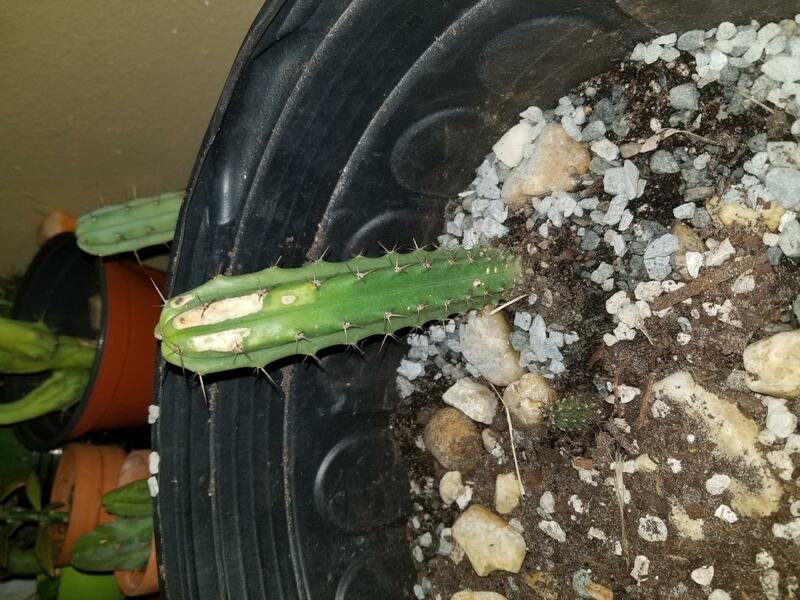 Bridgesii? 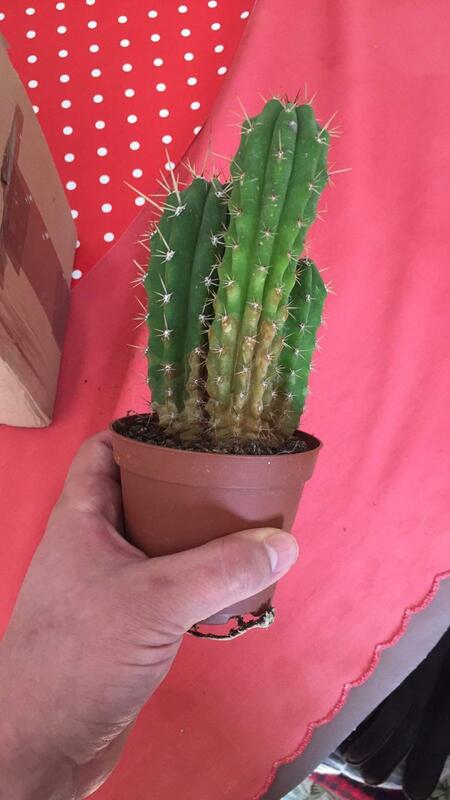 Found at a local garden centre recently. 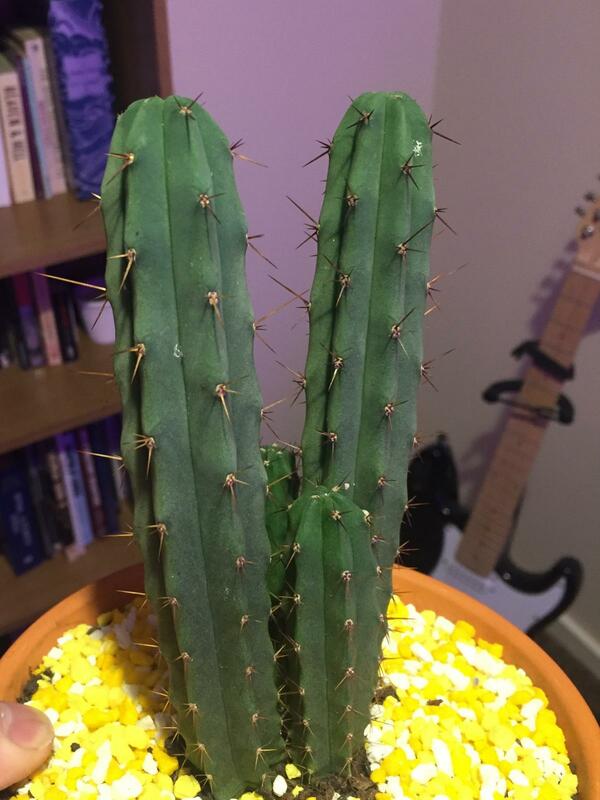 Sure do look like bridgesii seedlings!! Almost look just like some i ordered off the bay from Poland. 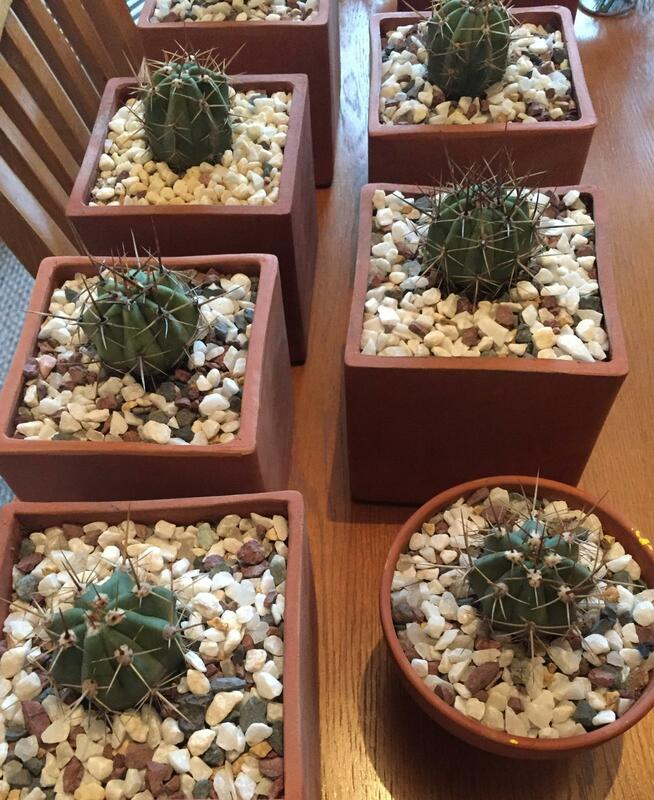 Here are a few to compare bridgesii seedlings. Sweet. I’m guessing they grow fast, like the SP? I recently got hold of some terscheckii seedlings on-line, real cheap. I have read mixed reports on the mesc content of terscheckii, with some saying it is higher than SP and peyote. No idea, but the seedlings are tough little dudes. I’ll post a picture when I get on my laptop (can’t seem to do that with ‘phone?). Hi. Found a way. Here they are. That would be interesting. The growth rates differ, by a lot, I read, but maybe would help solve with that, yeah. 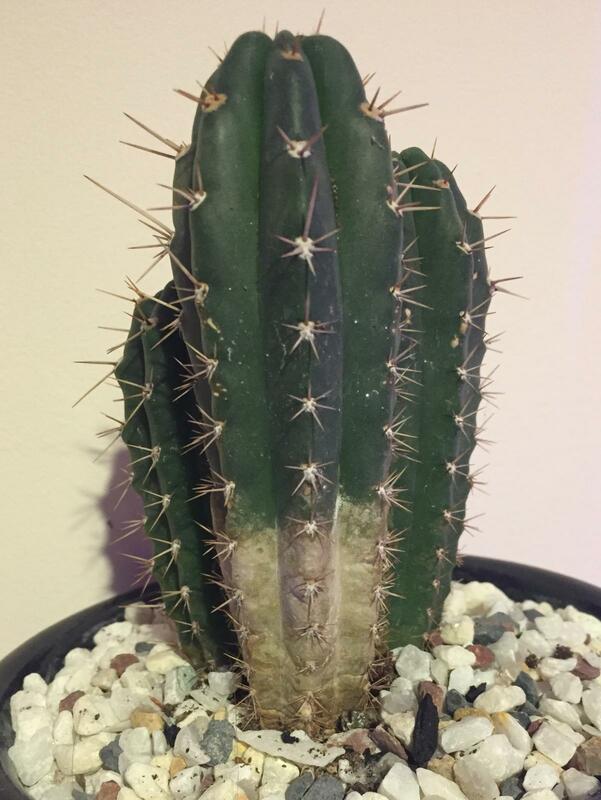 I reckon my terschekii dudes will take like 20 years + so I’ll be an old, old dude unless I can do something like you suggest (I think though maybe graft into a SP?). One issue I have had with my terschekiis, however, is a problem with tiny black gnats living in the soil. Now, it may be the mix I bought (which is 50% ground coconut compost from a cheap shop), or it may have something to do with the plants themselves. I’m not sure. The flies are tricky to get rid of. 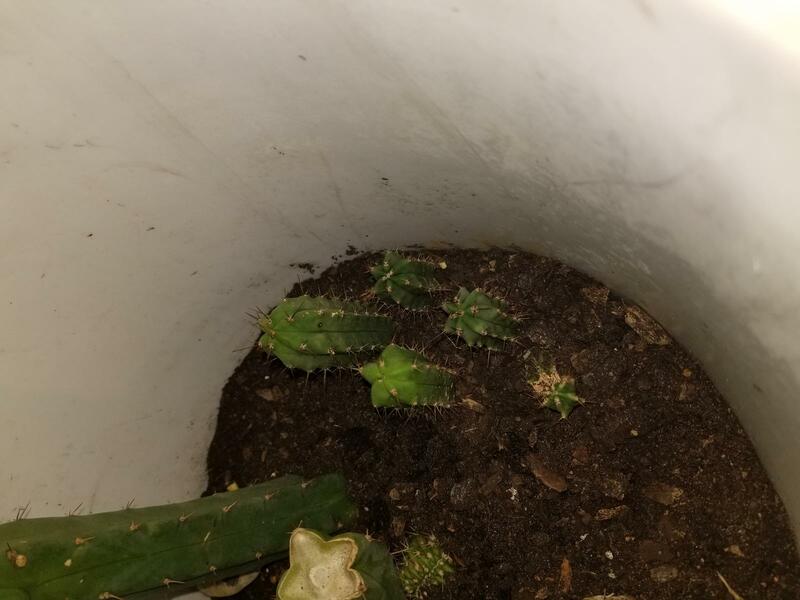 There are still some of the little bastards alive despite me changing the soil mix.